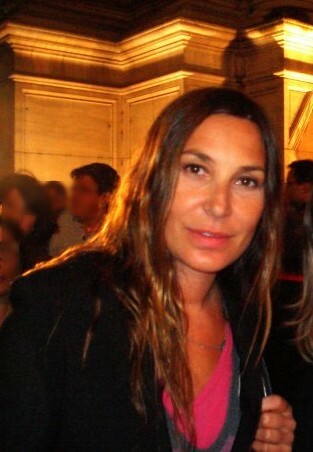 Isabelle Marie Anne de Truchis de Varennes (born 18 April 1964), better known by her stage name Zazie, is a French singer-songwriter and former fashion model. Her greatest hits include "Je suis un homme", "À ma place" and "Speed". She co-produces all her albums and is noted for her playful use of language.